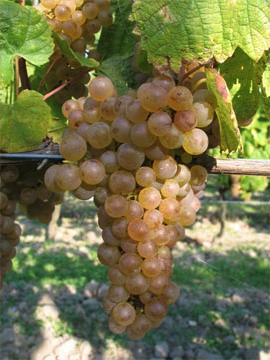 The history of our estate is linked to the grape Romorantin. For more than a century, our family has elaborated wines made from this grape, seduced by its great qualities. 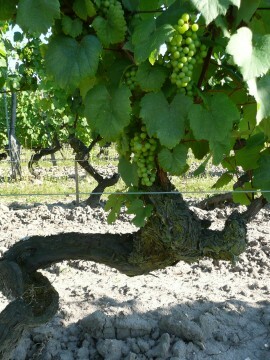 Eugène Magloire Gendrier planted our oldest producing vine stocks in 1922. 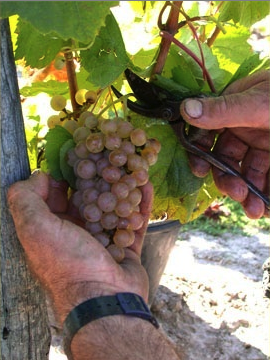 The Romorantin, rare and unique, enables us to produce fine and delightful wines with an excellent aptitude for aging. The King François Ier introduced the Romorantin in 1519. Under royal decision 80 000 vine stocks were transplanted from Burgundy to his mother’s castle in the town of Romorantin. After being planted in divers wine-growing areas of our region, the Romorantin found its terroir of preference around our village, to become the exclusive grape variety for the Cour-Cheverny appellation.